Our mission is to promote the tiny house as a viable, formally acceptable dwelling option for a wide variety of people. 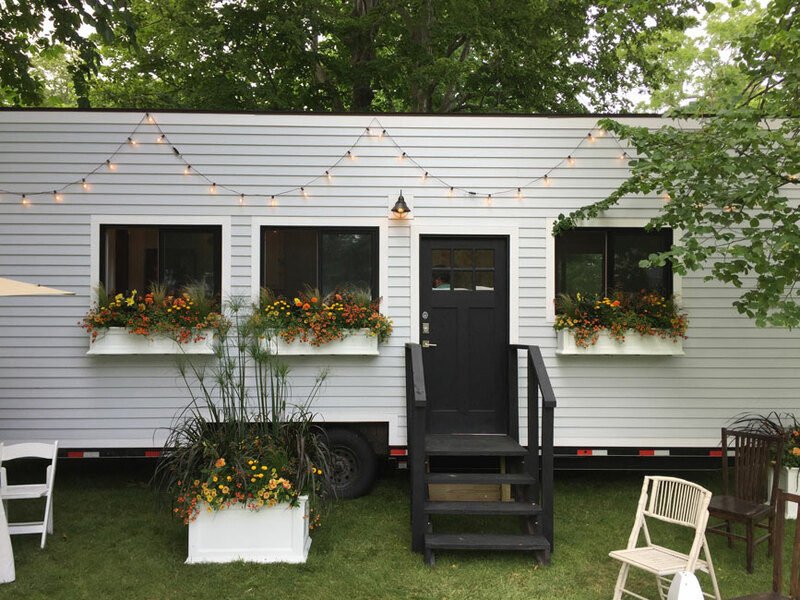 Our goal is to support tiny house enthusiasts who are seeking creative and affordable housing as part of a more sustainable and self-reliant lifestyle. 3. To educate members regarding tiny house quality & safety. 4. To network and cooperate with related government agencies, educational institutions, development organizations, and private industry to address these stated purposes. Tell Me – What is it you plan to do with your one wild and precious life? Feel free to contact us for a quote or to ask questions in the most convenient way for you.